Last week, the Florida Gators had their game suspended, then cancelled following lightning threatened the action on the field. The Idaho Vandals and the Gators only played one play, before the field conditions were not safe to play. One week later, the Gators took a bite out of the Eastern Michigan Eagles when they visited the Swamp. 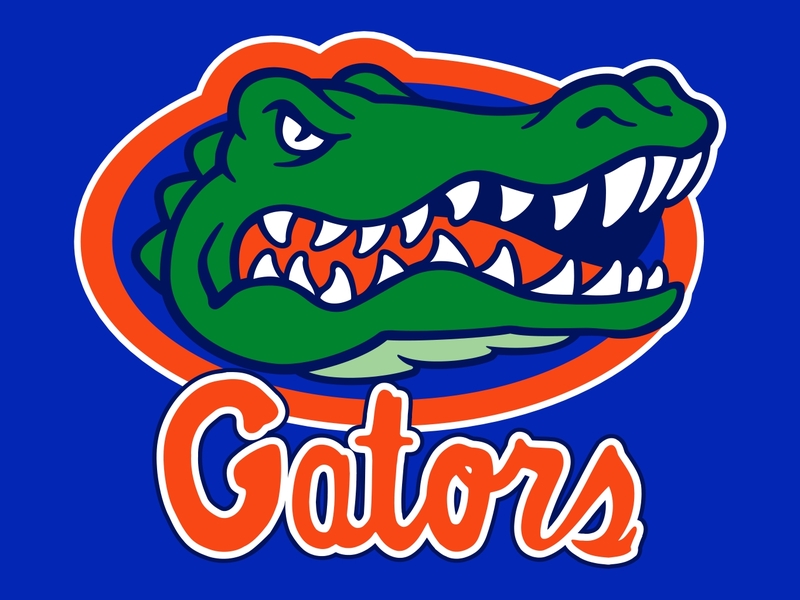 The Gators won 65-0 in the game. The Gators were up 30-0 leading into halftime. In the second half, they scored 35 points, including 21 points in the third quarter. While the blowout was good for the Gators confidence, the team may have lost tight end Jake McGee for significant time. He was carted off the field in the first half of the game. He had his left ankle and leg rolled up on in the second quarter. When trainers rushed to him, he took off his helmet in pain. They would then put his ankle in an air cast. McGee is in his first season with the Gators following his graduation from Virginia this summer. He is a graduate student at Florida, and had 43 receptions for 395 yards with the Cavaliers last season.